What happens during Fight or Flight (or Freeze)? 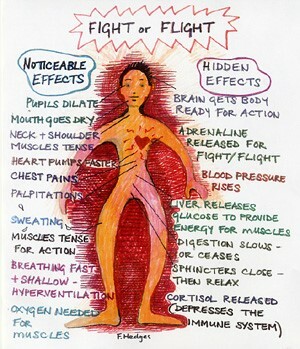 When we are suddenly attacked, our body will immediately and without our consent undergo a series of physiological changes. Some can be helpful while a majority of the changes will not be seen as beneficial, and with most people can even inhibit performance. 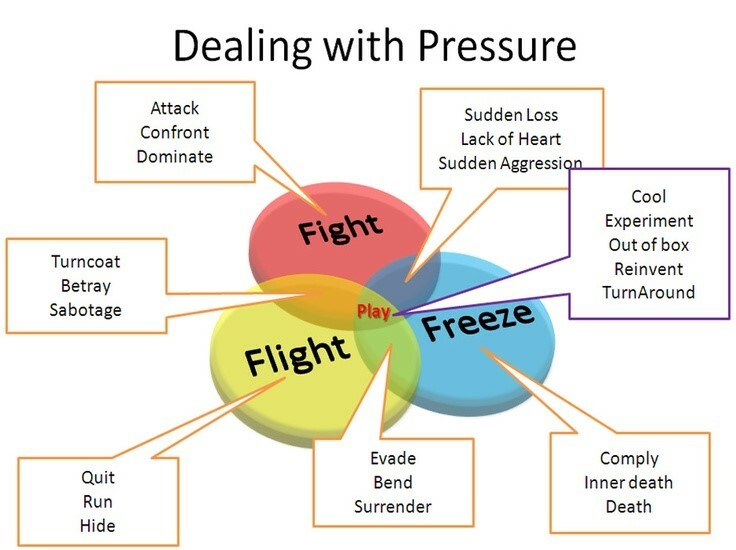 Learning self-defense can help individuals avoid the "Freeze" response to danger and make intelligent decisions about whether they should "Fight" or "Flight". This entry was posted in All Industries and tagged Personal Safety & Self Defense.